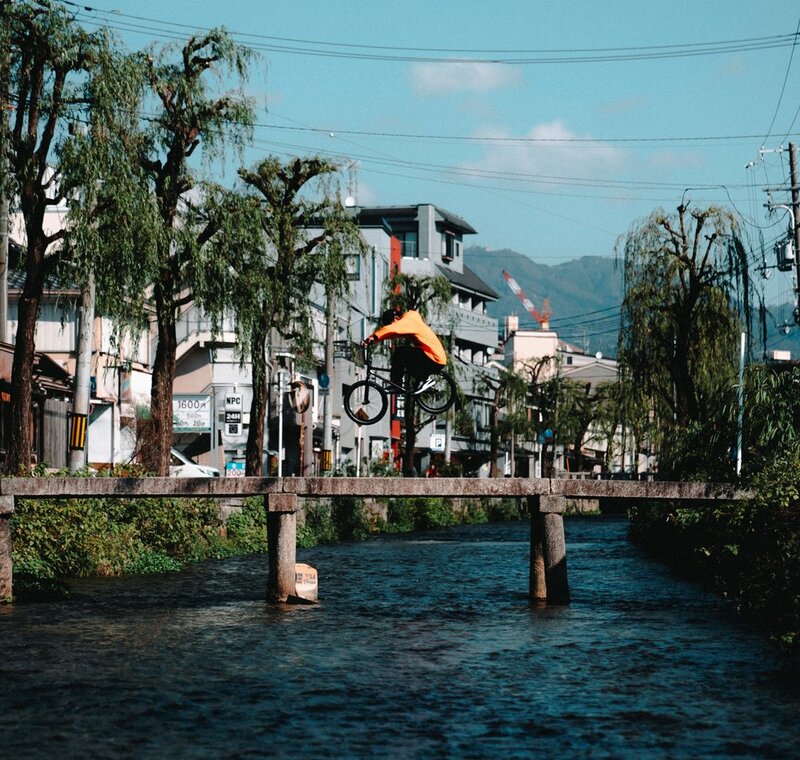 New film [ URUSHI x BMX ] is released. Can you imagine a bicycle coated with urushi? It would be beautiful, classy, and strong beyond imagination! 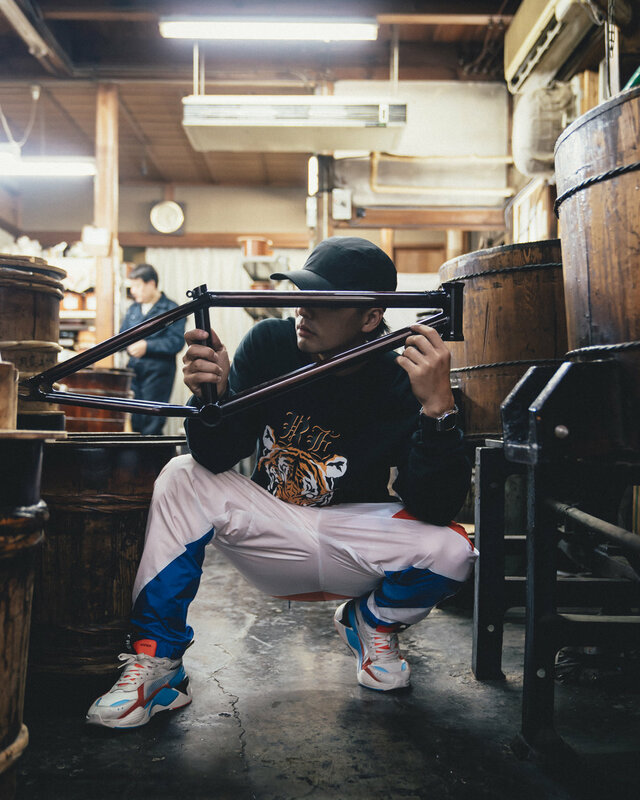 An unprecedented combination of top-level world class riding and an urushi-coated BMX bike frame has now been captured on film. 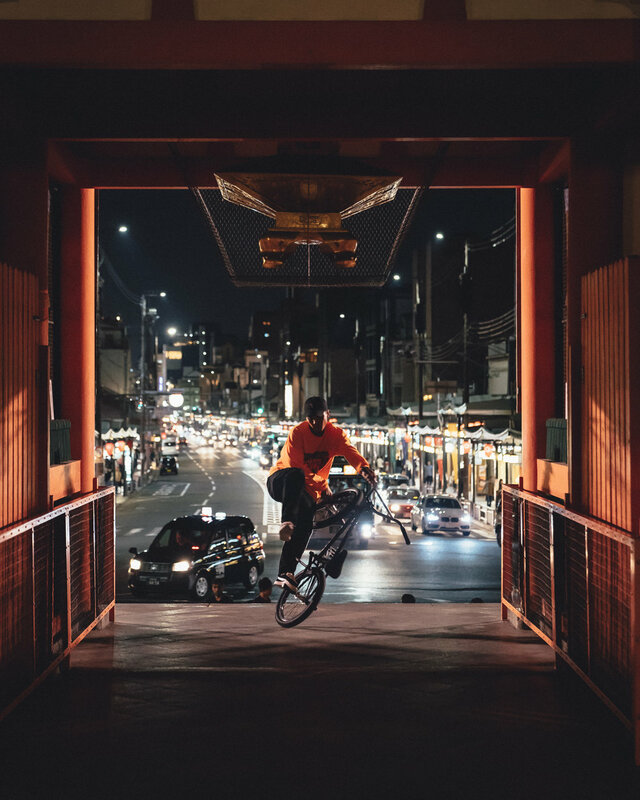 Straddling a custom BMX bike with an urushi-coated frame and riding around the streets of Kyoto, Japan, BMX World Champion Yohei Uchino has participated in this special video since the planning stage. 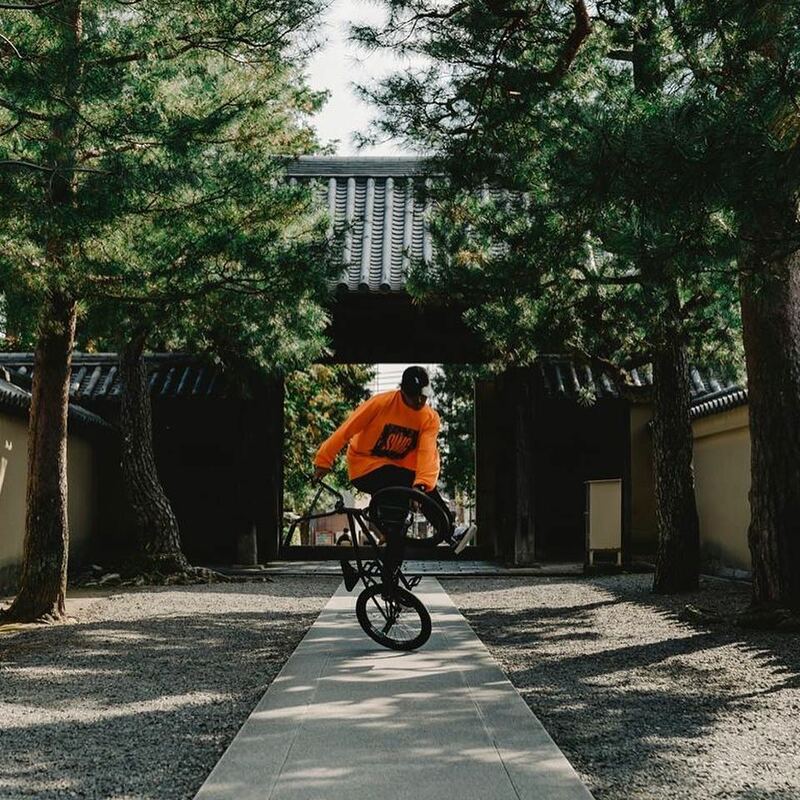 The BMX bike itself is a work of art, strikingly attractive with a simplistic beauty born of the natural appeal of urushi, and an aesthetic atmosphere that only improves with use. The collaboration of this BMX bike together with Yohei’s amazing riding skills has produced a truly enjoyable and worthwhile film, and his full cooperation has made this first experiment not only possible, but a success. It is our sincere hope that our viewers will appreciate this totally new expression of urushi and its unlimited potential. copyright 2016©︎ TSUTSUMIASAKICHIURUSHITEN all right reserved.